31 Newlands Avenue, Newlands, Cape Town. 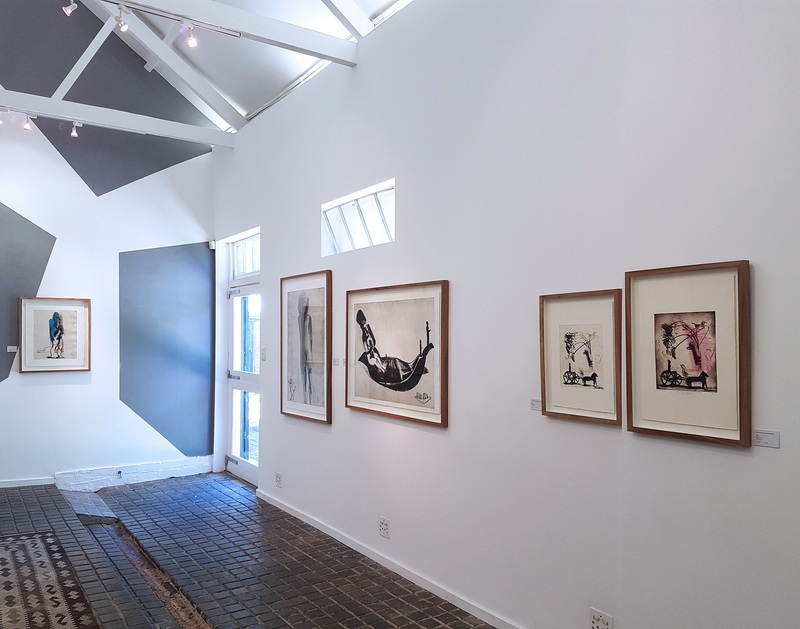 David Krut Projects is honoured to present Uncovering Ancient Memory – 15 Years of Etchings by Deborah Bell. 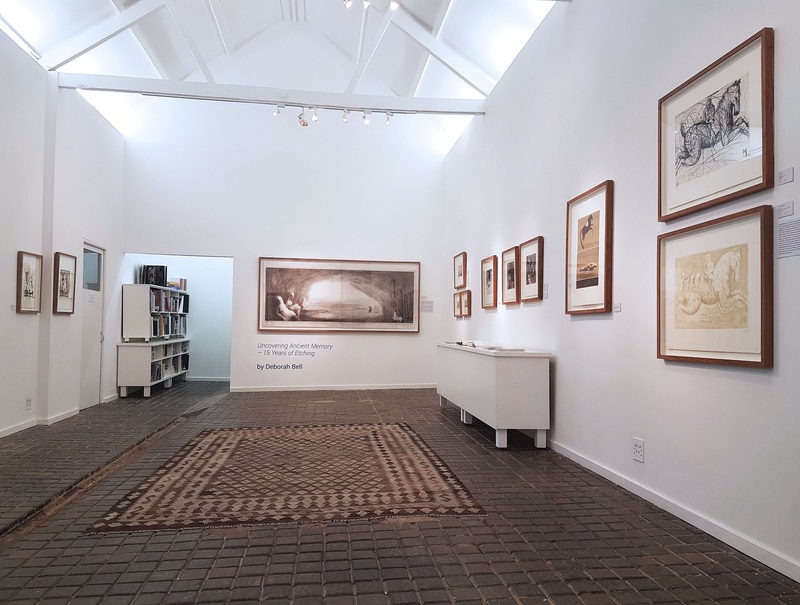 This unique showcase features selected prints from 15 years of collaborative work between Bell and the David Krut Workshop (DKW) in Johannesburg. The showcase represents the start of Bell’s collaboration with David Krut Workshop with the Ulysses series, Bell’s first editions printed at the studio when it became operational in 2002. 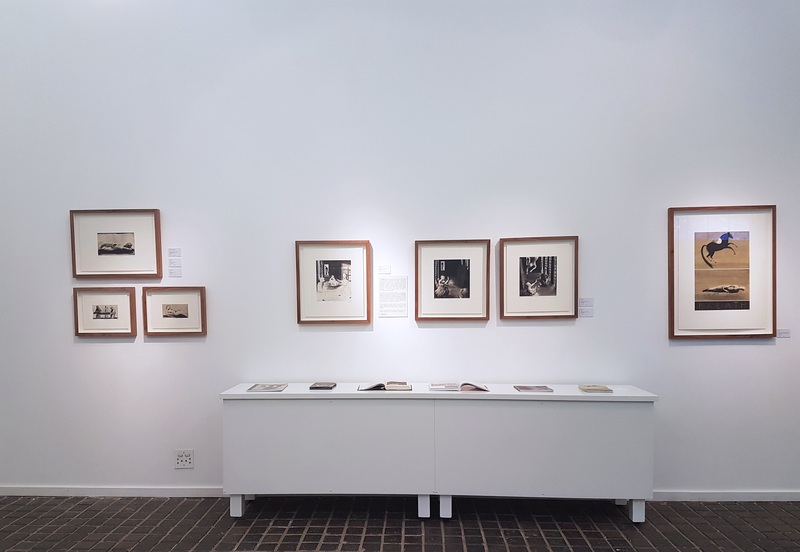 Exhibited alongside the Ulysses series are various Working and State Proofs from the editions created over the timespan of Deborah Bells collaborations DKW. The showcase also includes Part one of Bell’s most recent collaboration with Master Printer Phil Sanders at DKW in 2017. 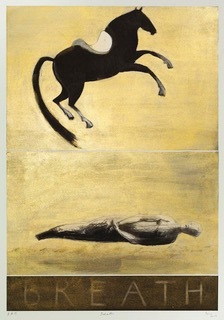 Bell’s body of work has consistently delved into the realm of self-discovery and her subconscious memory; also using ancient Western and Africans myths and iconography to discovering the Self. All the time realising these discoveries through the exploration of various intaglio techniques and pushing the boundaries of printmaking. Bell began collaborating with David Krut in 2001, and continued working with DKW and Master Printers Jack Shirreff, Phil Sanders and Jillian Ross to date. David Krut Projects has also published two books on Bell and her artistic practice. 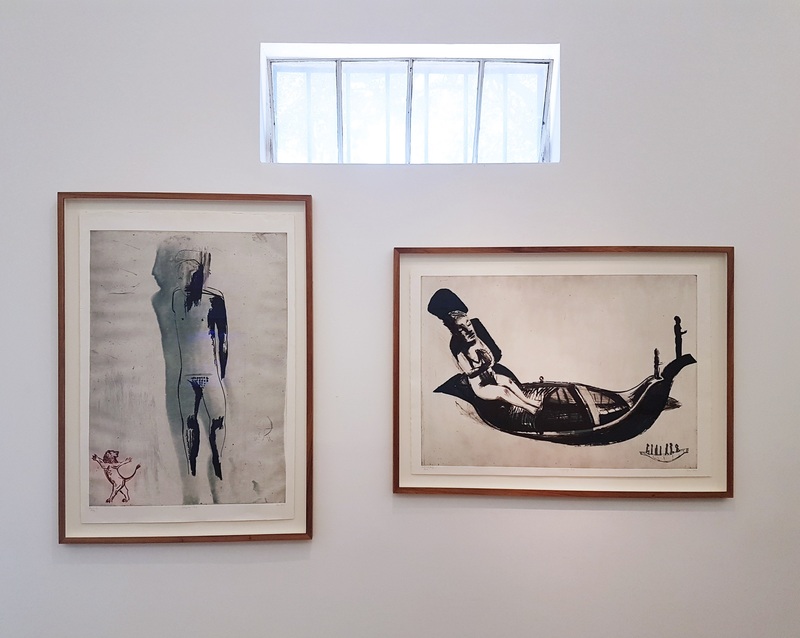 This includes the TAXI-010: Deborah Bell along with its education supplement; and Deborah Bell’s Alchemy, which takes an in-depth look at Bells relationship to printmaking, collaborative work and her works created at DKW. 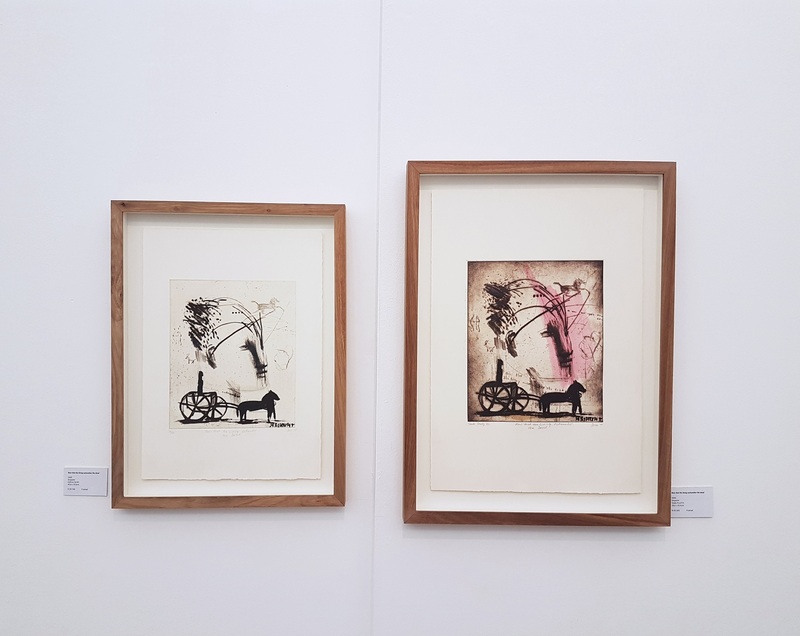 left: Now that the living outnumber the dead, 2005, Drypoint, Edition of 40, 49,4 x 35,5cm | right: Now that the living outnumber the dead, 2005, Drypoint, State Proof VI, 38,5 x 55,5cm. 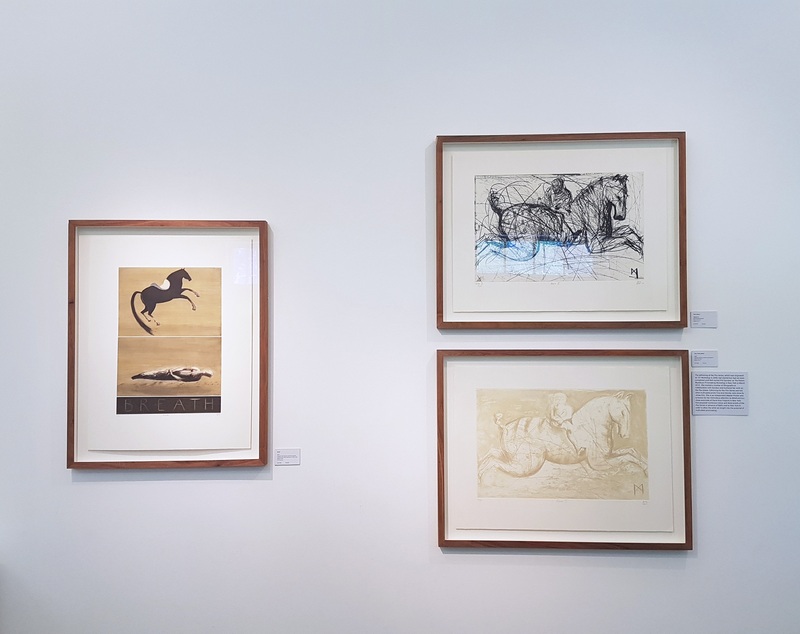 left: Breath, 2017, Drypoint, soft ground, spitbite aquatint etching with hand colouring on chine collé, 72 x 54,4 cm, Edition of 18. | right top: Flux II (State II), 2008, Drypoint and spitbite aquatint etching, Edition of 10, 73 x55 cm. | right bottom: Flux I (Cream edition), 2008, Drypoint and spitbite aquatint etching, Edition of 10, 73 x55 cm.